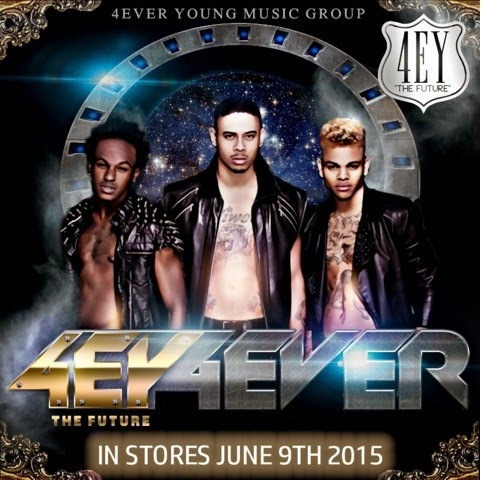 Da Grahynd Music News: Who is the group 4EY4EVER? What does the future hold for music? The question is answered by some of the tightest harmonies heard since the days of New Edition-and with as much potential appeal, according to their growing fan base. Out of the label 4Ever Young Music Group (4EYMG) comes this generation's fix of harmonic all male groups- '4EY The Future', comprised of three powerhouses-Demetrius Mechie, Kenny Iko, and Tre Anthony-bringing us a group whose sound is made even more potent by their individual talents. The hot trio is comparable to the syncopated rhythms of past hit makers like N'Sync and Boys to Men; with added flavorings not unlike Mindless Behavior and One Direction. Even with such comparisons, the young men have risen rapidly into their own style, with the help of their label's stellar production team. While still bringing the energized Pop sound indicative of mainstream radio hits today, '4EY The Future' comes with the soulful R&B underpinnings of old school seasoned vocalists. abilities and drive-to not only become a bett er singer, but an amazing live performer as well. In the summer of 2011, he started marketing himself by hosting parties that increased his popularity. He later opened up for top acts such as Meek Mill at Lincoln University, Chrisette Michelle and more. Another rhythmic layer is then added to the group with Michael Timmons-AKA Kenny Iko-a native of Washington D.C., where he first discovered his love and talent for singing. By the time he was 13, he had already auditioned for and dominated over 20 showcases. 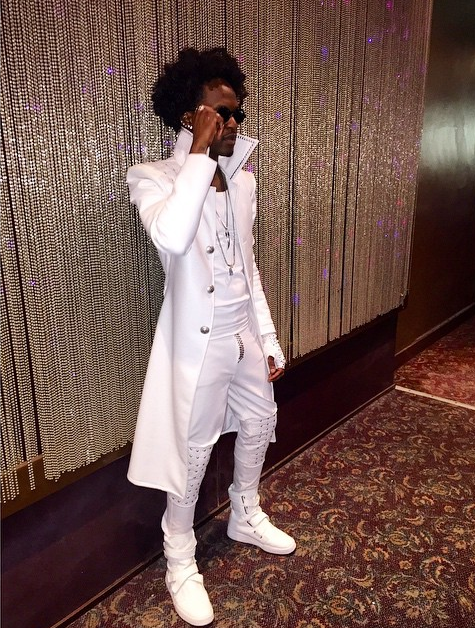 He was a featured artist for the 93.9 WKYS DMV top Artist Contest and was the second runner up. 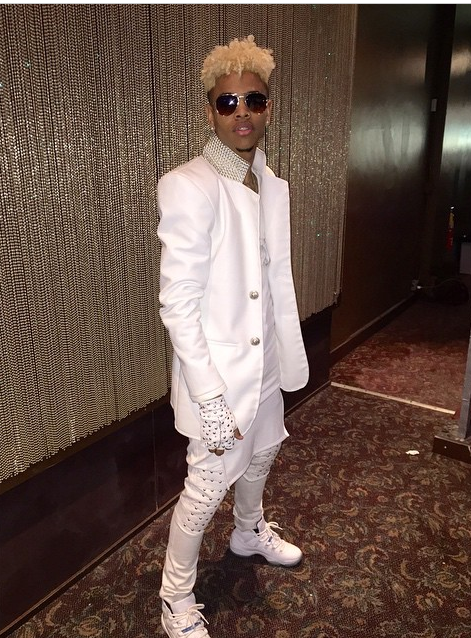 Nationally he has performed for 106 & Park on B.E.T. and Blaze the Stage. He harnesses a perfect falsetto and jagged tone, (like on the group's track 'ThirstyLove'). 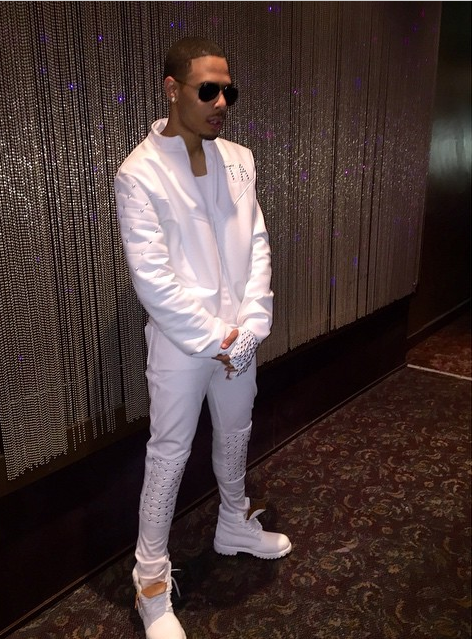 He has opened up for Chrisette Michelle and Bow Wow among others. The trio is topped with the vocal additions of Tre' Anthony Garrison-out of Maryland, who also honed his talents from an early age by allowing the sounds of Michael Jackson, Marvin Gaye and New Edition to influence his own. He has sharpened his craft over the years, training and working with 4Ever Young Music Group (4EYMG) to master his performances. His smooth tenor mixed with an impeccable falsetto puts him in the lane of Usher and Chris Brown; yet with a listen, one can hear the unique standout potential his growth as a musician will bring over the years. All three blend musically together, with the assistance of their label's team including acclaimed music gurus: Jarod 'King Beatz' Barnes (Ron Isley, Sisqo); Nelson Frank (Latoya Luckett, Tank, Ginuwine); Leonard Huggins, Sr. (Melanie Fiona, Keyshia Coles, Jennifer Lopez); Be 'Girl Wonder' Gantt (Sophia Green); Santino Rose; and River Dakota among others. r-4EY The Future has broadened their skills even more. From physical and performance enhancement training to other forms of industry preparedness, the group has greatly benefited from the nearly yearlong, extensive Artist Development boot camp. Professionally sculpted in sound and show, the group launched a new album '4EY 4EVER' slated for a 2015 release of eclectic Hip Hop/Pop sounds. Out of the gate, they have already teamed with heavy-hitters such as Jada Kiss, featured on the cut 'Show Me Something'. On the song 'Going Crazy' they feature Soulja Boy and We Are Toonz. Already they have spun a new dance craze with their single 'Scoot Ova' produced by Zaytoven and written by Santino Rose. Social media has taken to it enthusiastically with multitudes of postings of the trio's video for the song. The high school crowds have embraced their performances with nationwide requests coming in daily, particularly after their appearance at the B.E.T. Experience. Shows at the Verizon Center in 2014 further publicized the group, as well as one that amped up the crowds during the halftime performance at the Washington Wizards game. The pandemonium from their Pop hit 'DANCE' made crowds go wild. In collectively showing off, each of their own, captivating skills on their forthcoming album, they offer listeners songs like the grittier SUGAR-lead first by Mechie, then Kenny Iko, followed by Tre. Or more seductive tracks like Thirsty 4 Love, where Iko's soothing tones, backed by the trio's combined rhythms show the three can take us to any level. Altogether, the hot singles highlight a group that is cementing a firm musical foundation with each new worldwide fan base.